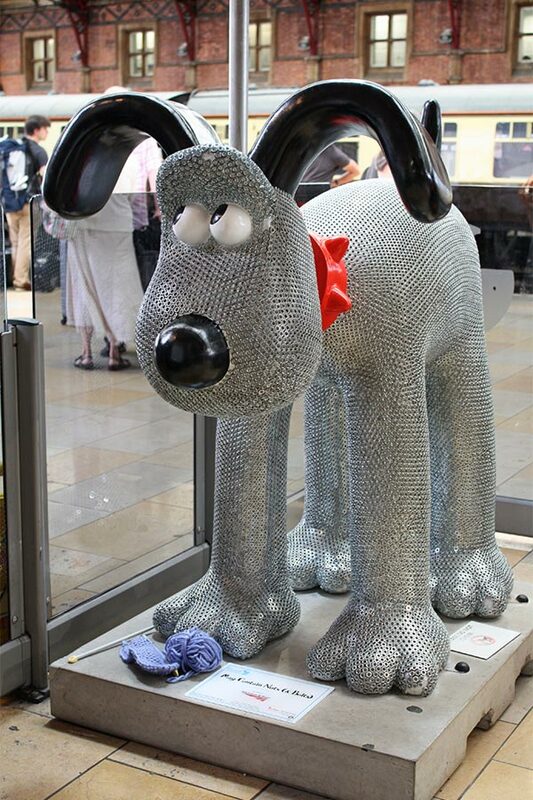 Gromit Unleashed all began with a major public arts trail in the summer of 2013, which saw 80 giant sculptures of award-winning Aardman Animations character Gromit decorate Bristol’s streets. 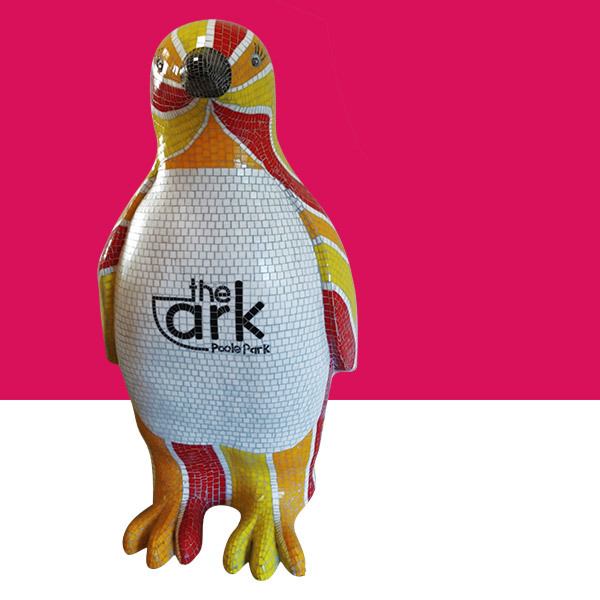 Each sculpture was individually decorated by famous names from the worlds of animation, art, fashion, film and music – from Cath Kidston to Sir Peter Blake; Joanna Lumley to Gerald Scarfe. My inspiration for this intricate Gromit was drawn both from the madcap metallic invitations of Wallace & Gromit and the metal structure that is Brunel’s Clifton Suspension Bridge, which is held together by nuts and bolts and is at the heart of Bristol’s industrial history. ‘The curse of the Were- Rabbit’ film had a funny scene when Wallace pulls on the cardboard box near the end of the film, a label can be seen on the front of the box. It reads “may contain nuts”. 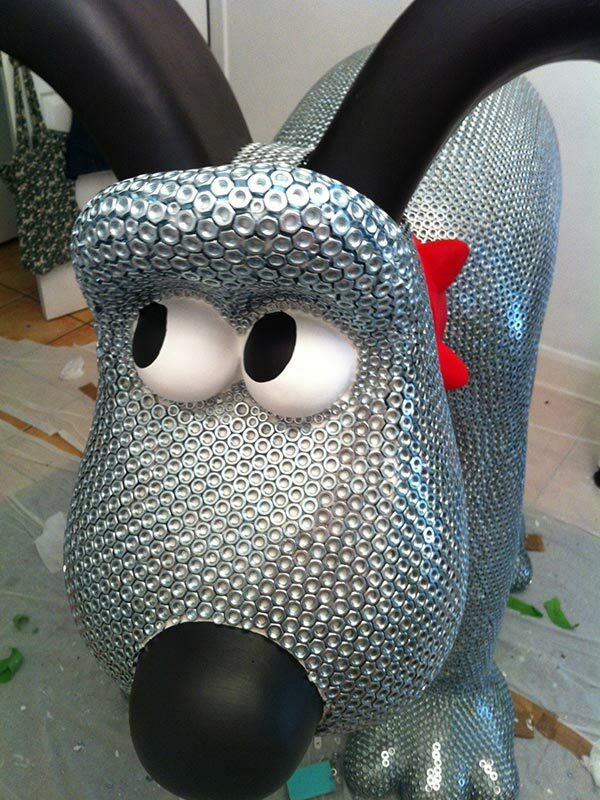 May contain nuts’ was situated at Temple Meads station and sponsored by Network rail and sold for £30,000 at auction to Toolstream, based in Yeovil,Somerset, with all of the profits going to Wallace and Gromit Grand Appeal for Bristol Children’s Hospital Charity. 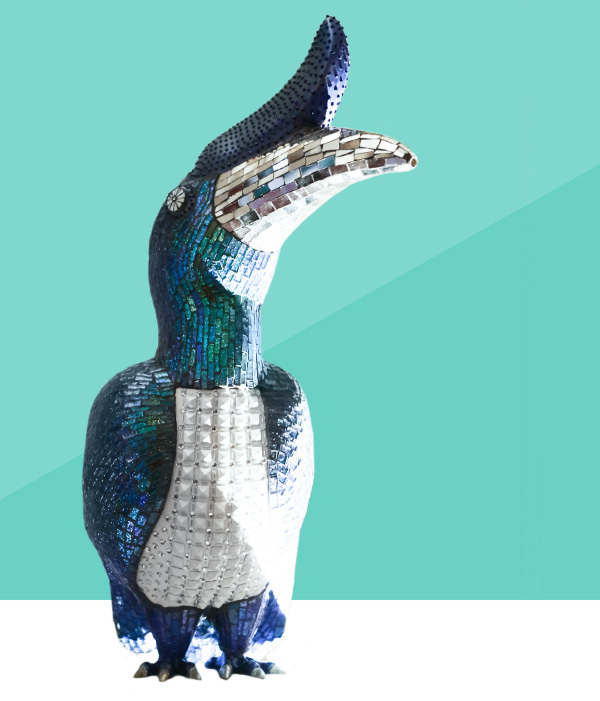 ‘May contain Nuts’ is mosaiced with 24,900 hex nuts!